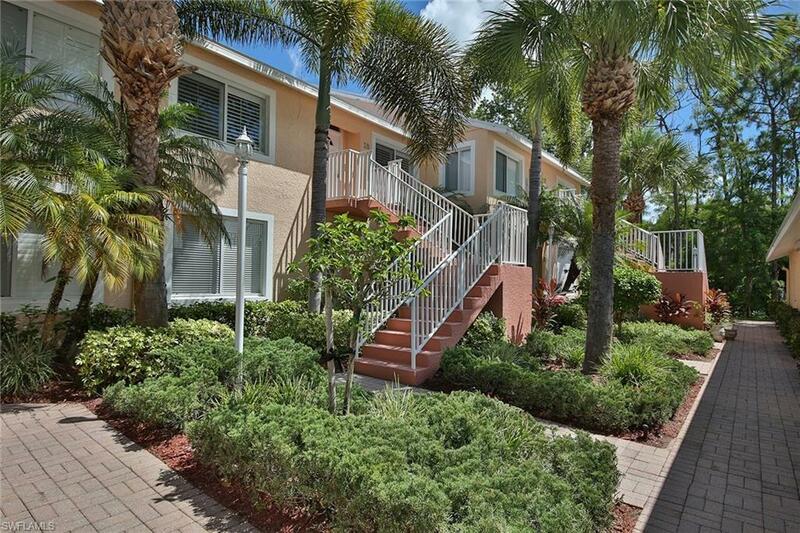 2365 Bayou Ln #10, Naples, FL 34112 (MLS #218048193) :: Clausen Properties, Inc. AVAILABLE Season 2020 with a 3 month minimum. 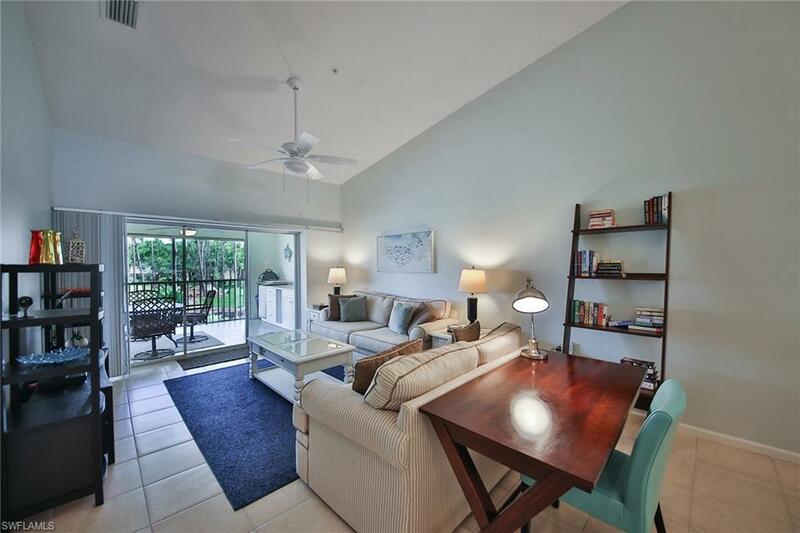 Enjoy this newly furnished 2 bedroom, 2 bath second floor condominium in the gated resort-style community of Falling Waters. 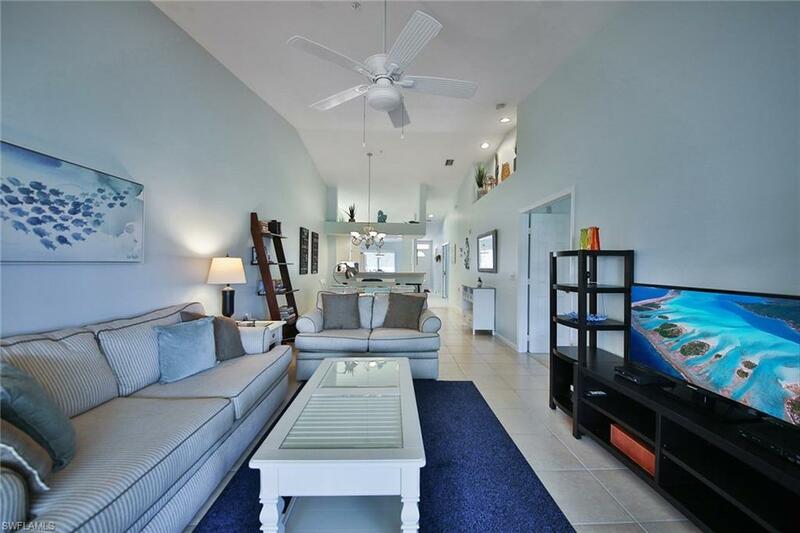 Tucked in the back of the neighborhood, watch the sun set from the large screened lanai overlooking Lake Amelia. The lanai features a sink as well as a beverage refrigerator and counterspace for an electric grill to maximize your outdoor living experience. The kitchen has an eat-in area as well a breakfast bar and is fully equipped. 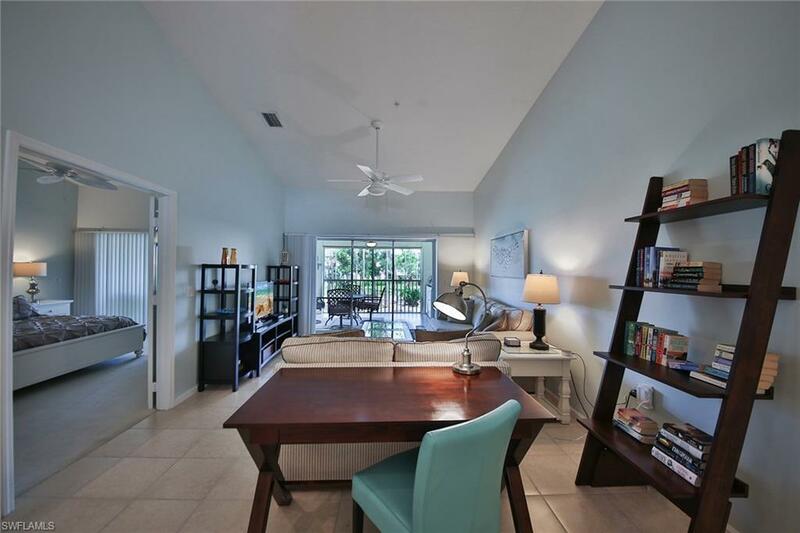 The living/dining area has a desk/work area in addition to a large flat screen TV. Enjoy the king sized bed in the master suite as well as a double vanity and walk in shower in the master bathroom. A pocket door can section off the second bedroom and bathroom to allow for privacy. Guest accommodations include a queen sized bed. There is also a one car detached garage. Falling Waters is a very active, guard-gated community. The heart of the neighborhood is the clubhouse and resort-style heated swimming pool where you can enjoy tennis, bocce, water aerobics, cards, and various other organized activities. Information contained herein is deemed reliable but not guaranteed.